Today in the UK it is National Get Outside Day, an initiative supporting by many outdoor brands and of course, Ordnance Survey. There are hashtags flying about on every social media platform today #getoutside #getoutsideday #nationalgetoutsideday. You might think it’s a fantastic idea and part of me does totally agree. 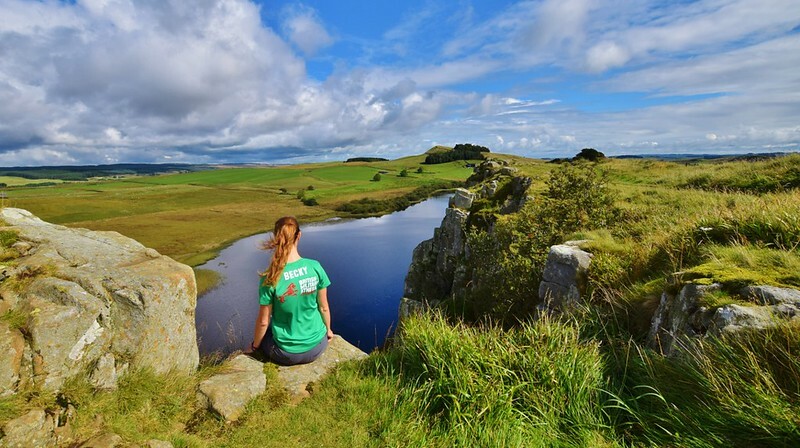 What a great idea to support people in the UK to get outdoors and enjoy our stunning country. But surely getting outside in the UK shouldn’t be just about one day. We have 365 days each year (yes 366 in a leap year!) so dedicating only one day to getting outside seems barely anything at all. I’m not saying we shouldn’t have a National Get Outside day, sometimes one day can be all you need to give yourself a boost to make that change. You all know that I love the outdoors and going hiking in the UK is one of my favourite things to do in my spare time. But what about those days when you really aren’t feeling good. I’m talking about mental health here. Something that can be so powerful it can turn your day, week or even year upside down. Today is one of those days that I haven’t felt great (in fact, most of the week I’ve not felt good. I’ve been torturing myself all day because I’ve not gone outside all day. And yes, I totally agree that going outside today would have probably helped but today it didn’t happen and it got me thinking…Why is there just one #GetOutside Day? Shouldn’t every day be a #GetOutside Day? Why is there just one #GetOutside Day? Shouldn’t every day be a #GetOutside Day? 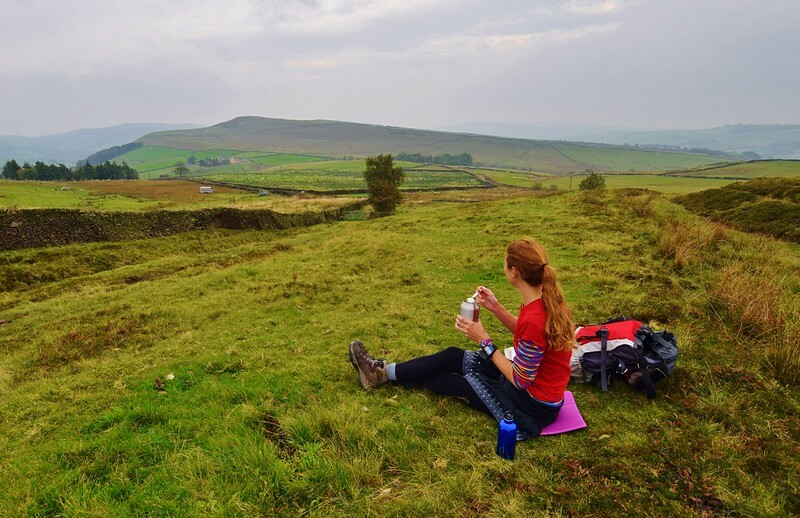 What does #GetOutside really mean? 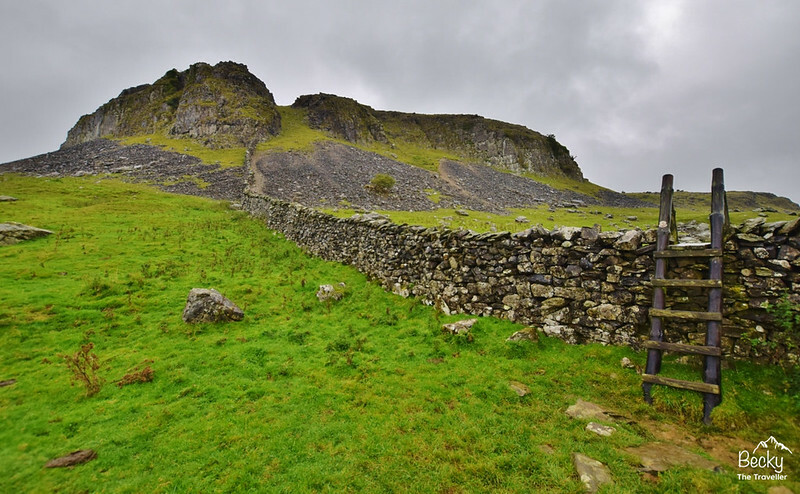 There are some wonderful day hikes that you can do in the UK, including some of my favourite National Parks, the Peak District and the Lake District. And sometimes when you think of getting outside you might associate it with a full day out, which isn’t always achievable for every day. But getting outside could simply be an hour or even 30 minutes in the outdoors. In our busy lives, it’s sometimes hard to work out where you can find time to get outside and enjoy nature. An hour maybe doesn’t sound like much but with life’s priorities hitting us from all angles it’s easy to see why people struggle. Think about those gorgeous local parks near where you live, maybe a nature reserve a bus ride or short drive away. It’s amazing when you start looking how much green space is out there. Go on Google Maps right now and see how much green you can find! 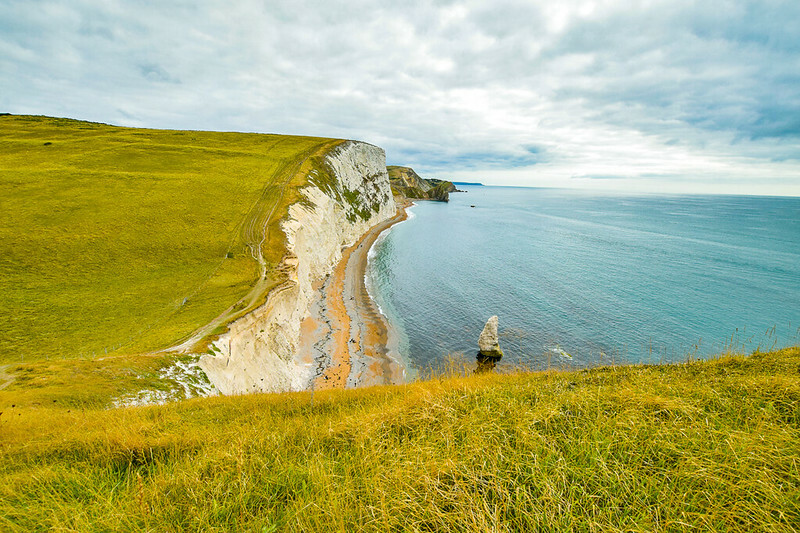 Read next How to walk the Jurassic Coast? Why did I not Get Outside today? Today I’ve struggled with my mental health. It took me until 12 noon just to find the motivation to get out of bed. For some reason, when I’m having a bad day the morning is always the toughest part. Does anyone else find that the hardest part of the day? Instead of putting pressure and beating myself up for not getting outside today, I have a new plan… tomorrow! Tomorrow I’ve arranged to go to the Peak District, go hiking and get that boost of nature and the outdoors that I need so much. So don’t beat yourself if you miss an odd day but think about when you can go outside next. Plan a date with the outdoors, I promise you won’t be disappointed! Turn #GetOutside day into #getoutside week or month or year? Who wants to get outside more and would you like some help? I’d love to challenge myself get outside more but it would be great for more people to join me. You don’t have to live close by, we can still all get outside and share our stories via socials. If you’re interested, drop me an email, message me on Facebook or drop me a comment below and let’s see if we can all get outside a little bit more.